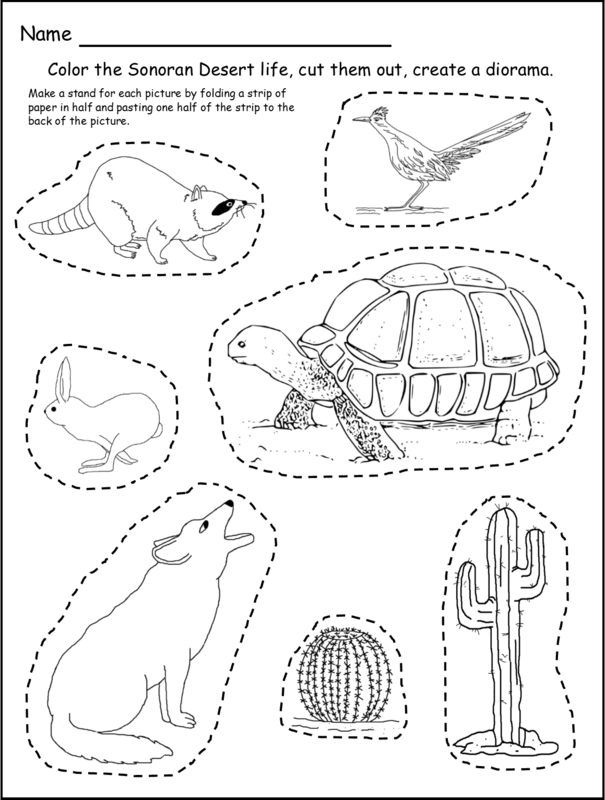 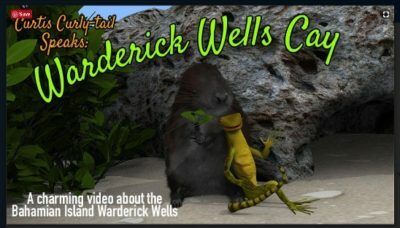 This workbook contains all that kids need to gain a better understanding of the Greater Roadrunner, including its life-cycle, nesting habits and habitats. 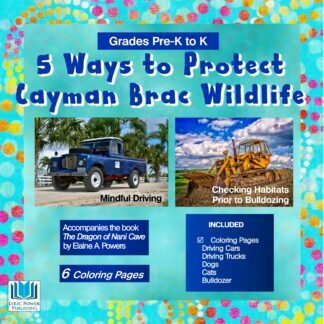 Forty-two pages of fun and entertainment for children in grades 2-4. 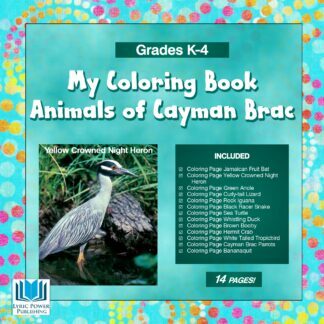 Forty-two pages of fun and entertainment for children in grades 2-4. 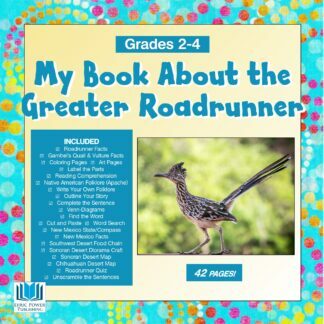 This workbook contains all that kids need to gain a better understanding of the Greater Roadrunner, including its life-cycle, nesting habits and habitats. 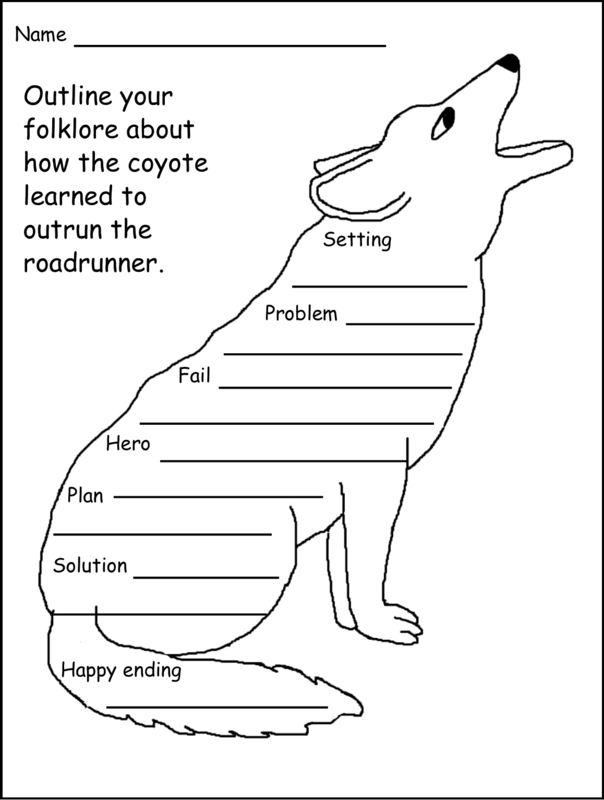 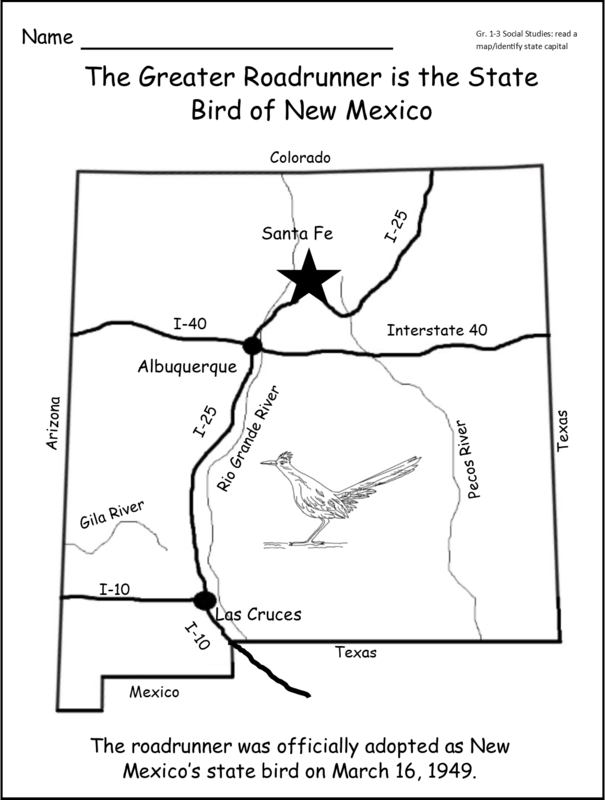 Includes two Venn-diagrams comparing the roadrunner to two other desert dwellers: the vulture and the quail; reading comprehension pages; the roadrunner in Native American folklore; how to write a folklore (with outline); label the parts of a roadrunner; maps of New Mexico, as well as both the Sonoran and the Chihuahuan Deserts to learn directions and to color; the food chain with cut-and-paste activity; color and cut diorama scenery; word searches; art project on the nesting activity of the roadrunner; two New Mexico flag pages to color and answer; and unscramble the words to make complete sentences. 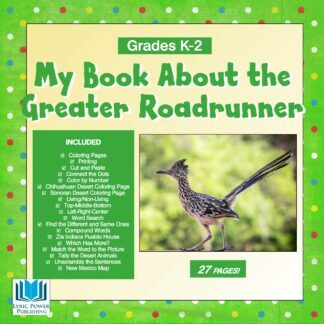 This unit is intended to follow the Roadrunner unit for grades K-2, but both units can stand alone.